​West Central, FL Chapter of AADOM. 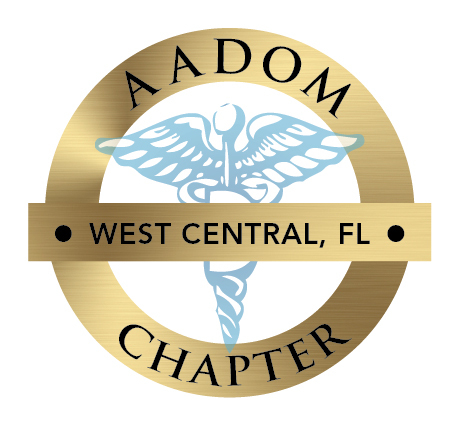 ​As a member of the West Central, FL Chapter of AADOM you will be eligible for a special price of $100 for the National AADOM membership (with our chapter code, please contact us). Thank you again for visiting the West Central. FL Chapter of AADOM. 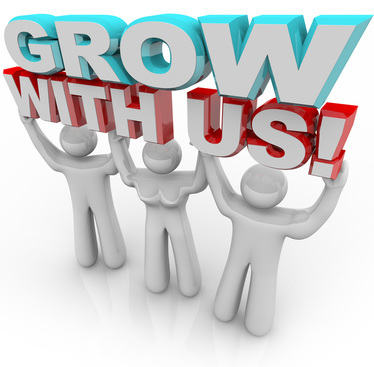 To become a member, please download the form and mail in to the address stated.